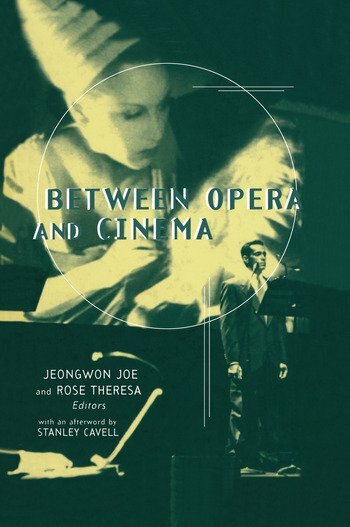 Leading scholars of opera and film explore the many ways these two seemingly unrelated genres have come together from the silent-film era to today. Rose Theresa teaches at the University at Stony brook. Jeongwon Joe teaches at the University of Nevada at Reno.